ETFs are cheap. That’s why we love them. They’re even cheaper when your account is free. 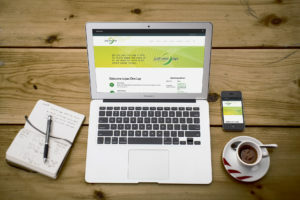 If you do pay an account fee (sometimes known as a platform fee), you are either paying a monthly rand amount (known as a flat rate) or a percentage of the value of everything in the account. If you pay a yearly percentage on the overall value of your portfolio, it doesn’t matter if that portfolio is in cash, in one ETF or in 30. Most of the time, consolidating your ETFs should have no impact on your platform cost. However, platform costs are only part of the picture. 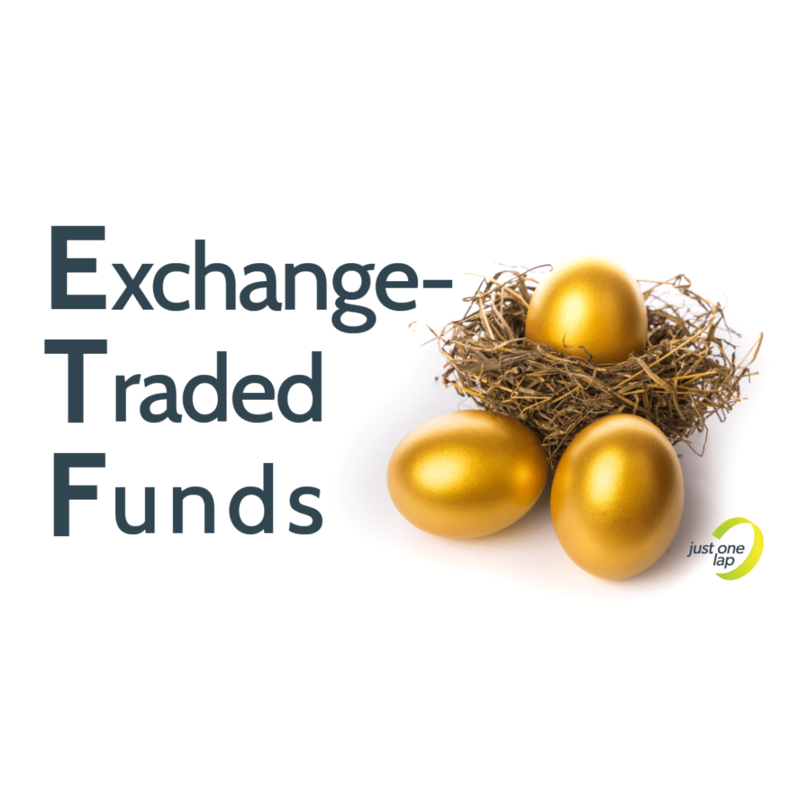 There are costs built into the ETF. These costs are sneaky, because they’re not declared in your statement. They are declared in something called a SENS announcement, which you can find after you’ve dropped the ring in Mordor and found a living unicorn. They get deducted from the dividends and interest you earn in your ETF before it’s paid to you. Some ETFs are cheaper than others. For example, there are four Top 40 products that are exactly the same, but they don’t cost the same. To work out how much you’re actually paying in total investment costs, work out what percentage each ETF holds in your portfolio (ETF value divided by portfolio value times 100). Now times the total investment cost for that ETF by the percentage the ETF takes up in your overall portfolio. Add all these small costs together for an overall investment cost for your portfolio. If, for example, you hold an equal amount of all four Top 40s at the costs listed above, your fees are a quarter of each ETF fee. Your total investment cost will be 0.26%. Now you have two numbers to compare. If you single ETF you’re eyeing is cheaper than the overall cost of your portfolio, you can move to the next step. Once you’ve thought about platform fees and total investment cost, your next challenge is to think about brokerage*. Brokerage is a fee you pay for buying and selling shares. Like most investment fees, it’s expressed as a percentage of the value of your transaction. While you only pay this fee once per transaction, selling 29 ETFs is going to cost you some money. If your brokerage fee is 0.25%, multiply your investment amount by 0.0025 to find out how much you’re going to pay. Buying or selling R1,000 worth of shares is going to cost you R2.50. If all 29 ETFs you’re selling is worth R1,000, you’re going to pay R72.50 in brokerage, so your overall portfolio will be worth R28,927.50 just from doing the transaction. When you reinvest that money into your new favourite ETF, you have to pay that amount again, but this time on the lower R28,927.50. You’ll pay R72.31 for your transaction. That means the R29,000 you started with is only worth R28,855.19 before your investments have had a chance to make you any money. *There are also taxes and compulsory investment fees included in each transaction. These aren’t going into your service provider’s pocket. They are a legal requirement. Tax is a sad and unavoidable reality. When you consolidate your ETF portfolio, you might be liable for capital gains tax. If you have a portfolio of R30,000, this tax won’t apply to you. All of us qualify for a R40,000 per year capital gains exemption. That means the first R40,000 capital gains profit we earn is tax-free! Hooray! The great news is you don’t have to sweat this in your tax-free investment account. In fact, avoiding capital gains tax is one of the greatest reasons to get a tax-free investment account. Capital gains only applies to you if you have ETFs in addition to your tax-free allocation. If your portfolio is below the point where you’re liable for capital gains and the multitude of ETFs are getting on your nerves, sell them before they become taxable. If your ETF portfolio is large enough to qualify for this tax after the exemption, only sell up to your R40,000 exemption limit for the tax year. Remember, if your ETF portfolio is only a small part of a bigger share investment portfolio where you might make a profit, selling your ETFs will contribute to your capital gains liability. With the cost of investing out of the way, it’s time to look at the companies you’re investing in. Since only 40 to 100 JSE-listed shares are included in most local ETFs, holding more than one local ETF means you’ve doubled up on some companies. This is only a problem when one big company starts taking up a huge percentage of your portfolio. The easiest way to check the majority of your exposure is to find the minimum disclosure documents of the ETFs your holding. etfSA has a great resource to find those. ETF issuers are required to list their Top 10 holdings in each ETF in these documents. Since you’ve already worked out what percentage of your portfolio each ETF represents, you can find the big holdings and work out how much of your money is invested in each company. Your holding is the percentage of that ETF in your portfolio times the percentage the company you’re looking at represents in the ETF. As an ETF investor, you already understand that diversifying your investment is crucial to managing your risk. If you are uncomfortable with your holdings in a single company, it’s time to make a decision about where your next investment is going. Here’s the thing – as long as your ETFs are not costing you a lot or skewing your risk exposure to a single company, there’s no harm in just holding the small fries. They’ll clutter your investment dashboard and they might cause some surprising movements in your overall portfolio (especially in the case of sector-specific ETFs). However, if you stop contributing to the small ETFs and focus all of your energy into the ETF you really love, they’ll eventually end up being a tiny part of what we hope becomes a colossal portfolio. If you prefer to keep things tidy, be aware that the cleaning process is going to cost you brokerage and might trigger capital gains liability outside of your tax-free portfolio. For some of us, a bit of tidiness is worth the cost.